Find the 6 items in this picture which do not belong to this era. 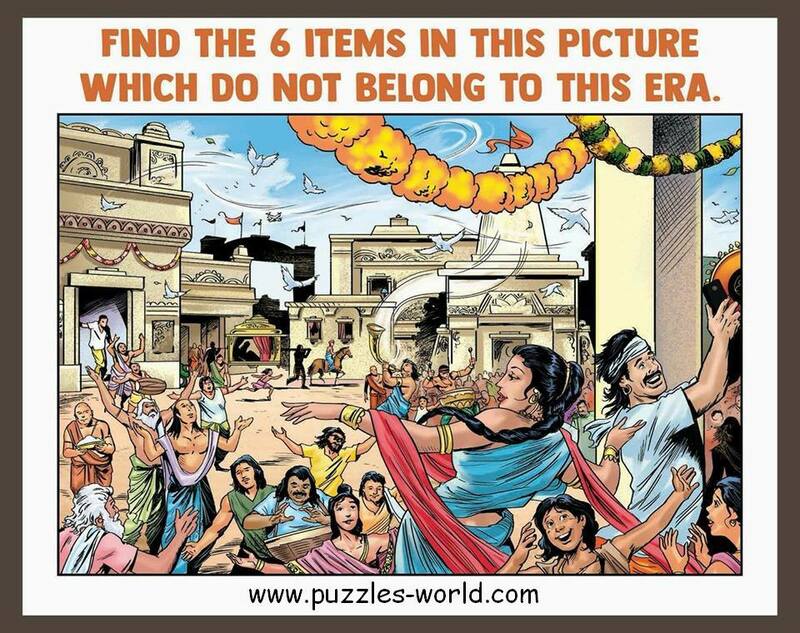 Can you find the six items in the picture which do not belong to the era shown in the picture above. Look closely to find all the 6 items in the picture. 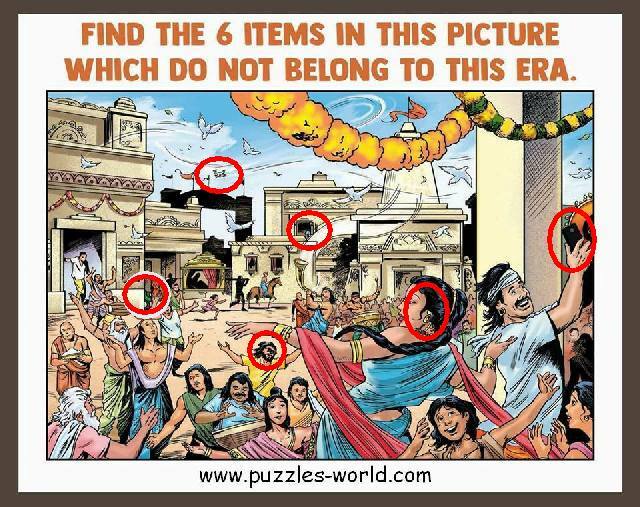 Share with your friends and family and on social media to see who has keen eye to find all the 6 items in this picture not belonging to the given era.